This $4.99 Console Quality Game For iPhone, iPad Has Just Gone FREE, Grab It Now! The weekend is officially here, and many of us like to take this opportunity to unwind, relax, and more importantly, stock up on new apps and games. This process is made a lot easier when great, paid apps are offered for free, of course, and if you’re looking for something to keep you entertained, then this great, usually-$4.99 game offers an all-action experience worthy of a spot on your iPhone, iPad or iPod touch’s home screen. Created by Camouflaj Studios, the game is all about stealth, and has a strong storyline element thrown in for good measure. It borrows elements from many classic franchises ranging from Splinter Cell to Metal Gear Solid, and from the onset, it’s a very captivating experience. Visually, it’s a masterpiece, and easily matches the likes of Dead Space and the NOVA series for great graphics in a first-person title. Unlike those aforementioned titles, though, the object is very much to remain inconspicuous and although you may encounter some difficulties along the way, it’s not too challenging that you’ll lose interest in progressing. In fact, you feel that Camouflaj has achieved a series of perfect balances; it’s challenging without becoming tedious, and while there’s a significant emphasis on the storyline, you don’t also feel as though you’re merely a passive spectator in Republique’s very fascinating prose. For a limited time, the game is available on the App Store completely free of charge, and given that Republique would ordinarily set you back $4.99, this is quite a tidy saving. 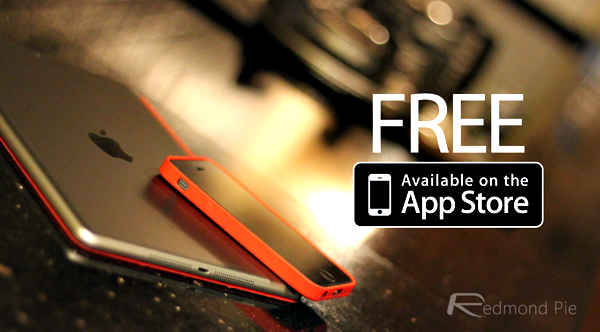 We love a deal or two here at Redmond Pie, but rather than just letting you know of any title that has gone free, we endeavor to bring you apps and games that are actually enjoyable and will enhance your lives in some way or the other. 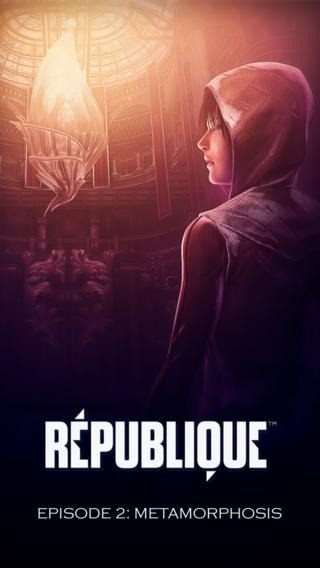 Republique is, in no uncertain terms, a must-download for fans of immersive gaming on a mobile device, and before it returns to its regular price point, we strongly suggest that you download it via the link provided below. Also be sure to leave your thoughts on it in the comments section below.